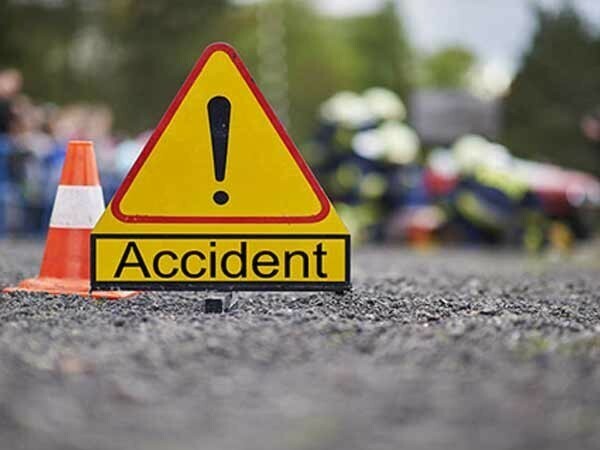 Parbat – At least 16 people were injured, six seriously, when a passenger bus slid off the road and fell some 30 meters at Betani of Modi Rural Municipality-6 in the district along the Pokhara-Baglung road today morning. Of the injured, six in serious condition have been referred to Pokhara-based Gandaki Zonal Hospital, while the remaining are receiving treatment at the district hospital, said Inspector Suraj Khatri. The bus driver has been taken under control, and investigations were on, he said. The bus (Ga 1 Kha 5598) was heading to Mustang from Pokhara when the accident occurred.